If you are a fan of kart racing games like Mario Kart then you might wanna have a look at this latest release by SEGA for the iOS platform. 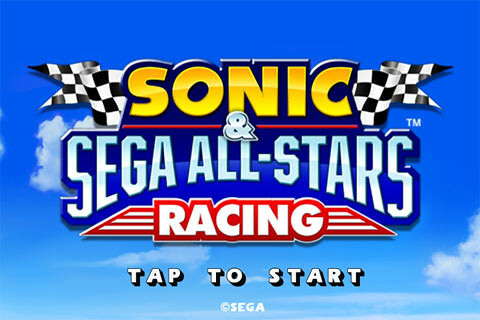 Sonic & Sega All-Stars Racing is a universal app which costs $4.99 on the App Store. The first time I open this game I was welcomed with an awesome animation intro of all the characters in the game. That moment I knew this would be a great game. I was further convinced by the menu system which looks solid and well presented. To play, you need to create a license for yourself and pick an avatar, flag and username. You can create more than 1 license and that also means the game supports multiple users on one device. 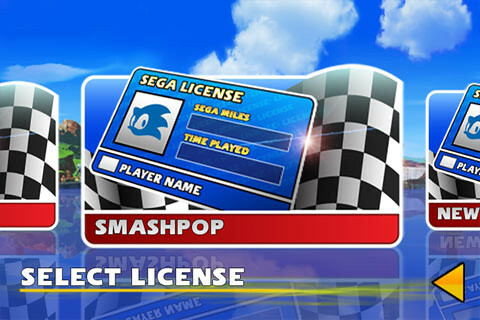 The more you play, the more SEGA miles you collect which will then unlock new maps and characters. Let’s talk gaming options. 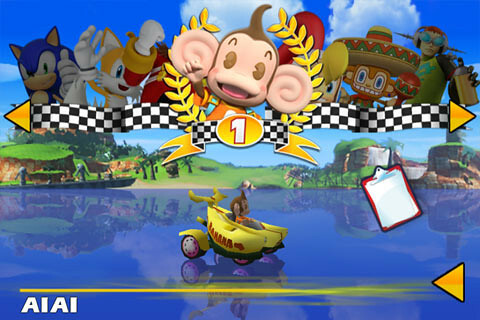 There are single player modes which includes 25 missions, 3 grand prix cups, single race and time trial modes. There’s also multiplayer modes. You can race or battle against one friend locally via bluetooth, or with 3 other friends online. I think this is one of the attractions of this game. At start, you can only use a few characters. The rest have to be unlocked with SEGA mile points. 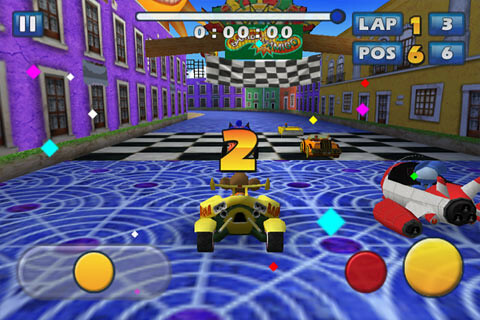 The gameplay is very similar to Mario Kart. You race around the map, collect power ups, use it to attack other racers etc. An added feature is the turbo boost which will be triggered after every drift. there are 2 types of controls. Tilting the device or on-screen joystick. I personally prefer the latter. This is a very addictive kart racer game and I highly recommend it. 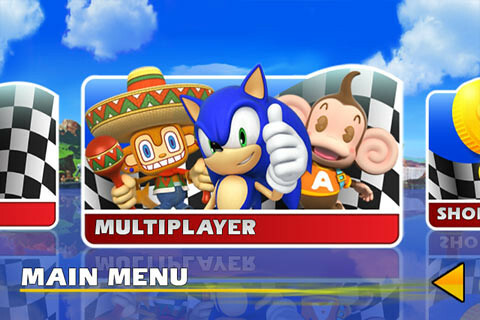 One Response to "Sonic & Sega All-Stars Racing For iPhone, iPad & iPod Touch"
This is not all, today car racing games are designed to match and suit the needs of players of every age. Games are no longer a child’s play anymore. The gaming industry has not just emerged and evolved but now is making great progress and development.